This unforgettable safari starts from Bwindi Impenetrable Forest in Uganda and warps up at Volcanoes National Park in Rwanda from where we start tracking the mountain gorillas. 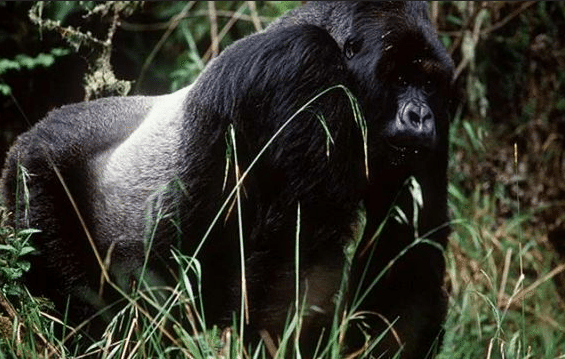 At Bwindi, this rather impenetrable park protects more than half of the remaining mountain gorillas in Uganda in addition, it is very famous for mountain gorilla trek safari trekking or tracking. Volcanoes National Park, synonymous with mountain gorilla tracking safaris was the base for primatologist Dian Fossey’s work as evocatively portrayed in the book and film Gorillas in the Mist. This tour begins from Rwanda and stretches to Uganda. 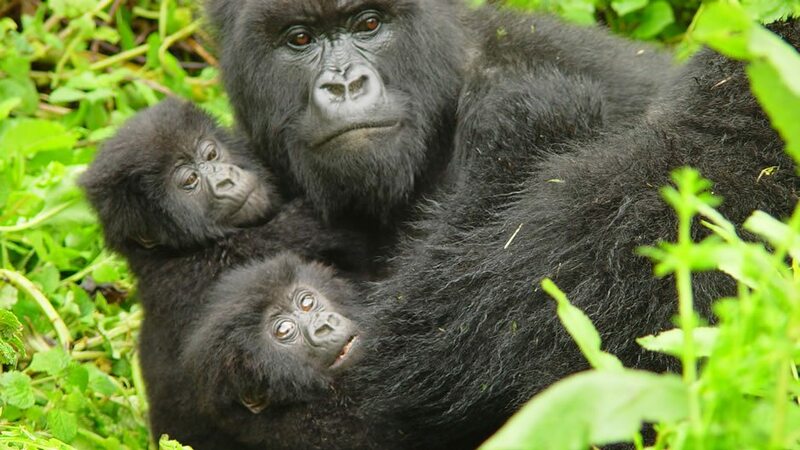 In Rwanda’s Volcanoes National Park, home of “Gorillas in the Mist” movies, we shall track mountain gorilla before crossing over to Uganda’s Bwindi Impenetrable National Park which protects more than half of the remaining mountain gorillas in Uganda. 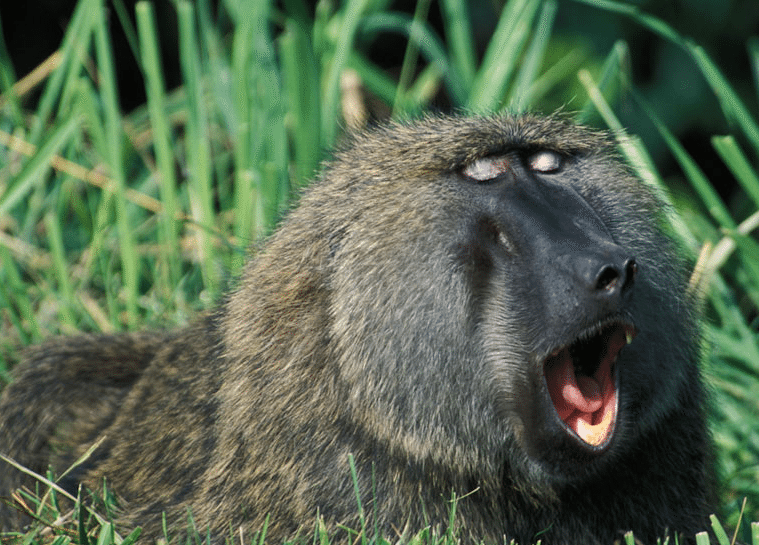 This safari trek offers some great opportunities including trekking endangered Mountain Gorilla’s, game drives and a cruise in Queen Elizabeth National Park, then to the beautiful inland lake Kivu. 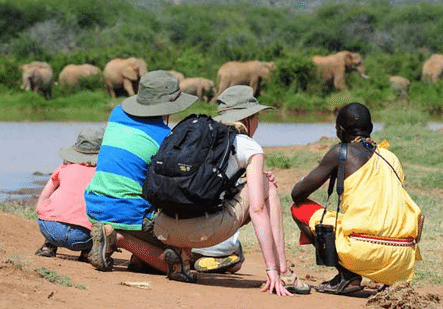 Enjoy nature walks in Kyambura Gorge and while at Inshasha sector, go for a game drive, in search of tree climbing lions, and other animals like elephants, Buffaloes, monkeys, antelope species, baboons and birds among others. This safari focuses on Uganda’s premier safari destinations; Bwindi Impenetrable Forest for gorilla tracking, Queen Elizabeth National Park for game viewing, Kibale Forest for chimpanzee tracking and Murchison Falls National Park for game viewing. Memorable chimps and gorilla tracking experience, visiting the magnificent Murchison falls, track Chimpanzee in Kibale, Queen Elizabeth for a game drive and a boat cruise. 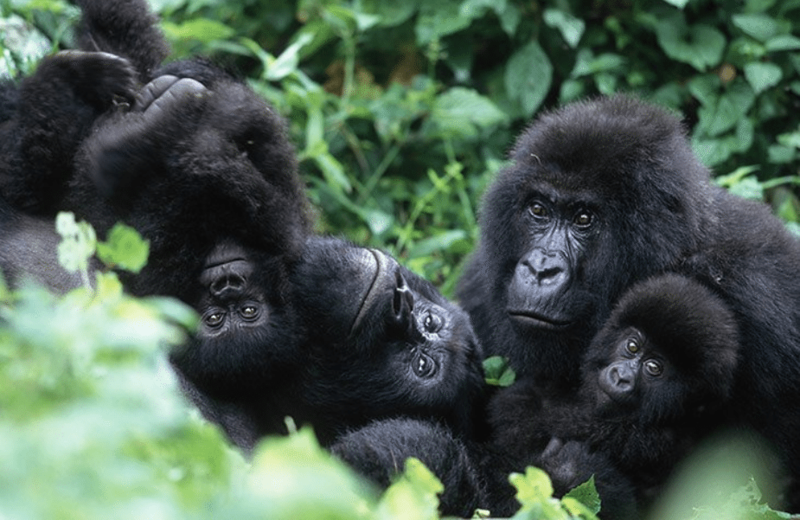 Proceed to Bwindi impenetrable National Park for Gorilla tracking and wrap it with a Nile adventure tour. Take your chances with a visit to Ishasha sector and if lucky see the famous tree-climbing lions.